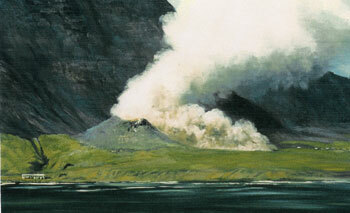 Ever wonder what it would be like to live on an island that is completely comprised of a volcano ? Sounds cool right? But what happens if that volcano erupts? Where do you go? The whole island IS the volcano, so what happens then? 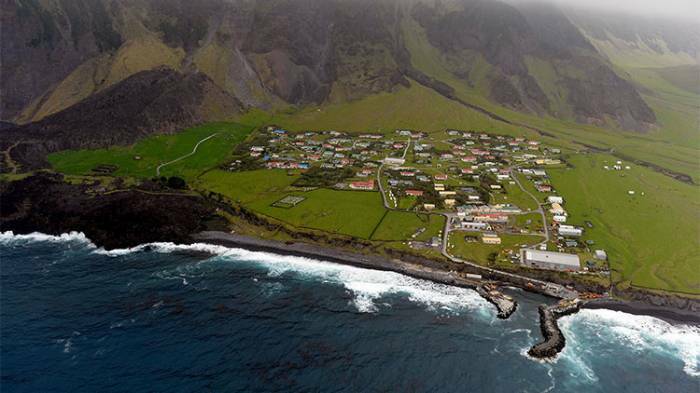 If you haven’t heard this story already, this exact scenario happened to a town of 264 residents living on the most remote inhabited island in the world, Tristan da Cunha. 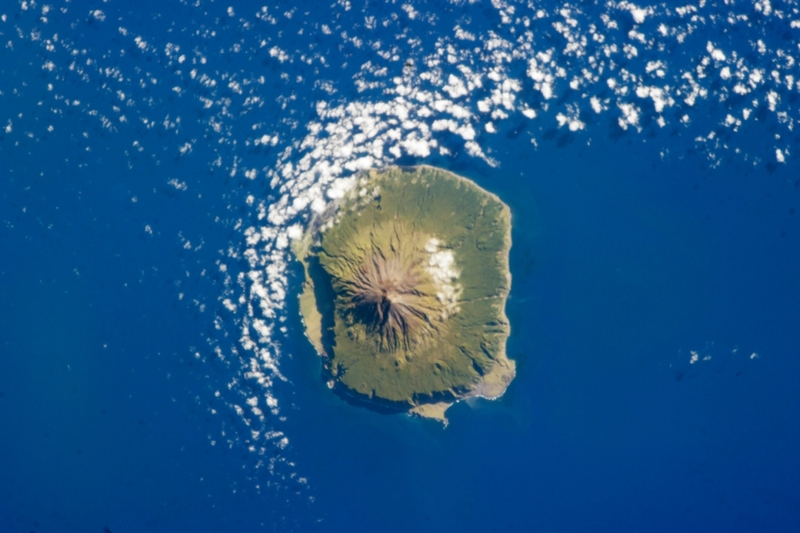 Located in the middle of the Atlantic Ocean, Tristan da Cunha is a stratovolcano fed by a magma hotspot. Part of the British overseas territory, it was first settled in 1810 and since then grew into the Edinburgh settlement of 290 in 1961, and 267 (British Citizens) today. Since settlement, there had been no volcanic activity, so the British settlers didn’t think twice about starting their homes on the island. However, in 1961, this thought changed when the volcano started becoming restless. 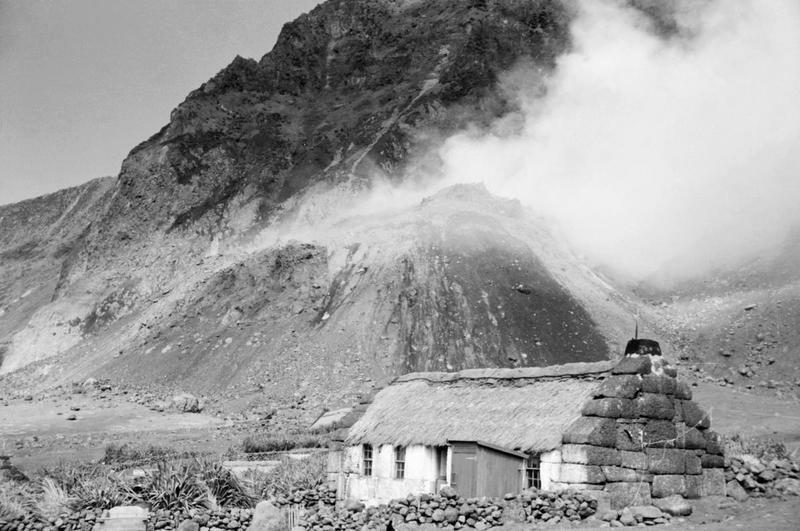 It started in August, 1961; volcanic tremors and rockfalls started to occur behind the settlement, near the coast where it was located. As the weeks went by, the frequency of these tremors and rockfalls increased. It was thought that the landslides were actually a result of the rainfall, so no one really knew what was going on. Eventually, in the beginning of October, a fissure opened up behind the local lighthouse, releasing sulphur gas. As time passed, the fissure grew larger and larger. On the 10th of October, the administrative authority decided that the inhabitants were in danger and made the decision to evacuate everyone to a nearby island, Nightingale Island. After spending a worrisome night, the evacuees were picked up by a Dutch ship with only a few of their belongings and brought to Cape Town. Another ship passing by Tristan da Cunha on the 13th of October reported lava and smoke pouring out of the fissure that had now built into a mound 80m high. 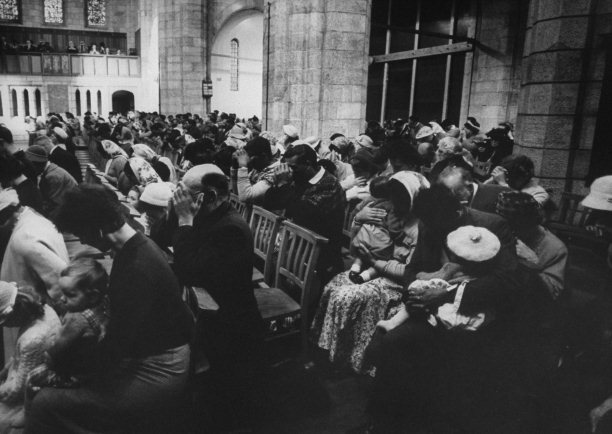 The poor evacuees of Tristan were shuttled from Cape Town to England, where they were finally relocated to Southampton. Unfortunately for these islanders, they faced several hardships in England: a cold English winter, a different society where they had to deal with crime, and finally the lack of their own immunity towards the flu epidemic across England. After a year of being in England, an expedition went back to Tristan to check on the eruption and the remains of the town. Several of the buildings had to be rebuilt, including the crawfish factory and landing beaches, but it did not seem impossible to return home. So after a period of rebuilding and an overwhelming vote, around 200 Tristans returned home, where they have lived safely ever since. 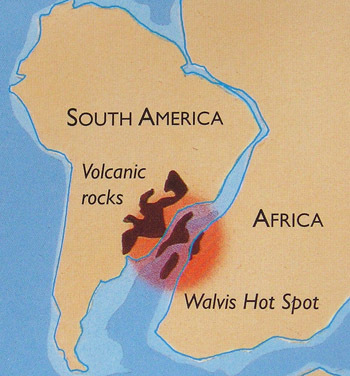 Recently, in 2004, there was an undersea volcanic eruption, which produced pumice that was collected by Tristan fishermen. There were preemptive measures to prepare the people of Edinburgh to evacuate, but an actual evacuation did not actually take place. 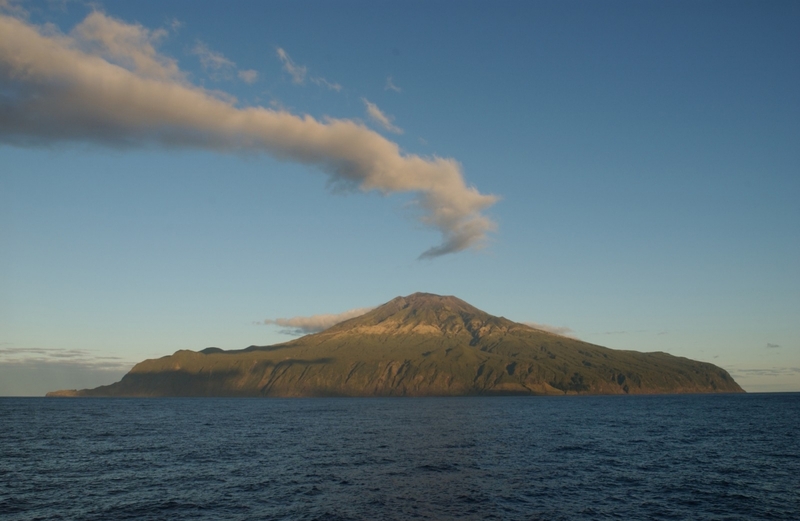 Tristan da Cunha still remains the worlds most remote inhabited island; the only access to the island is by boat, and any visits have to be planned way in advance and with permission from several different authorities. The inhabitants have managed to live quite comfortably on Tristan, despite living at the foot of a formant volcano. If you ever feel like visiting, check out their website and their online store of special stamps! 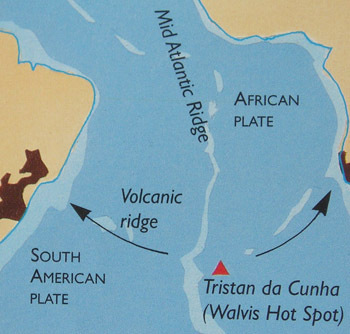 Other than its unique location, Tristan also has caught the interest of volcanologists studying its geologic history! One of the issues surrounding the geology of Tristan is figuring out how old it is. One of VolcanoWorld’s geologist friends is Susan Schnur, who is currently working on dating rocks from Tristan to get better age constraints. You can check out her website here.